, which has a new edition plus we will talk about the film that was released late last year. 2. Tuesday, January 15, 2019: 7-8:30 pm PST (9-10:30 pm CST; 10-11:30 pm EST): We welcome back Dr. Robert Reynolds who will discuss his latest human factors space research which focused on comparing astronaut health and conditions to that of professional athletes. 3. Wednesday, Jan. 16, 2019: Hotel Mars. See Upcoming Show Menu and the website newsletter for details. Hotel Mars is pre-recorded by John Batchelor. It is archived on The Space Show site after John posts it on his website. 4. Friday, Jan. 18, 2019: 9:30-11 am PST (11:30 am -1 pm CST; 12:30-2 pm EST). We welcome back Dr. Namrata Goswami who will discuss in detail the Chinese space program. Don’t miss it. 5. Sunday, Jan. 20, 2019: 12-1:30 pm PST (3-4:30 pm EST, 2-3:30 pm CST): No show today as this is part of the Martin Luther King National Holiday. ** The Space Show – Sun, 01/13/2019 – Gurbir Singh talked about the Indian space program. 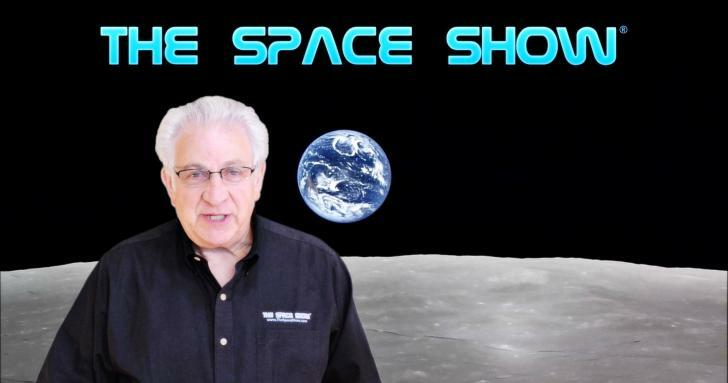 ** The Space Show – Tue, 01/08/2019 – Dr. Doug Plata talked about his “15 space advocate heresies plus news of his University of Arizona Tucson projects”.